For years, Corral Boots have been the perfect fit for those looking for fine handcrafted boots. 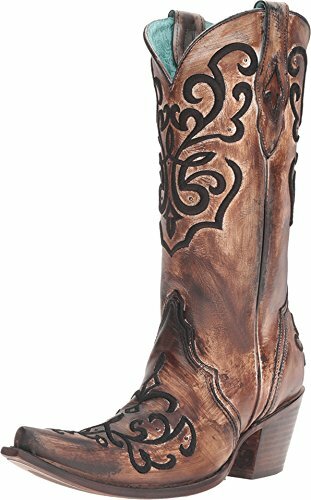 These Corral cowgirl boots are made from genuine distressed leather and feature embroidery on the shaft. These beautiful women's boots also have a stylish snip toe for a classic western look. 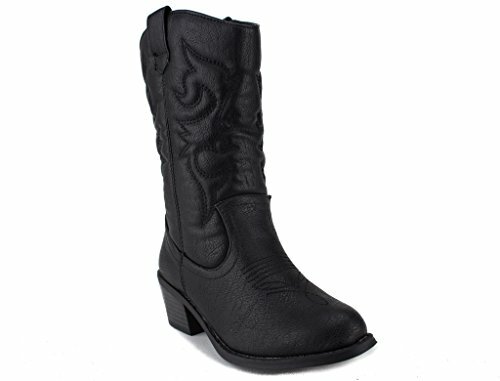 A must have pair in every women's closet: the forever fashion statement of a pair of cowboy boots! Timeless style, tall stitched leg, block heel and pointed western toe make this the perfect pair for seaon to season wear! 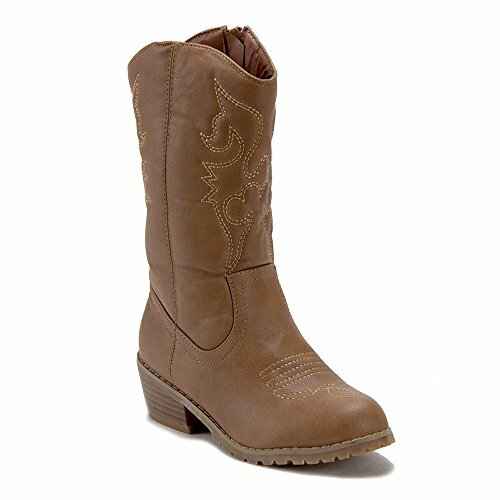 The perfect boots for your little cowgirl in the making! 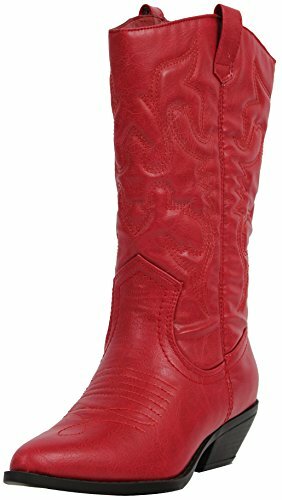 These cowboy boots for kids offer the same classic western styling found in grown-up versions - but in sizes fit for your child! Made of durable synthetic materials and a non-slip rubber sole these deliver comfort and style all in one! An easy 1" block heel, rounded toe, comfortable lining, supportive cushioned insole and rubber outsole will hold up well to wear and tear. A full side zip closure makes it easy for little ones to get these boots on and off themselves (something you'll both appreciate). A reliable favorite goes with everything from casual jeans and tees to dressed up looks. Just slip these cowgirl boots on, and go! Twisted X Boot Company proclaims, "We're making 'em right" When it comes to cowboy boots for modern cowgirls, Twisted X knows you want to pull on your boots comfortable and leave them on comfortable - while still looking western chic This Twisted X boot features a soft brown leather foot under a matching and fancy floral stitched 11" leather shaft. Safety steel toe profile protects your feet. Red leather piping accents. Easy-on teardrop pull holes. Leather lining. Double stitched welt. Modern broad square toe profile. Imported. 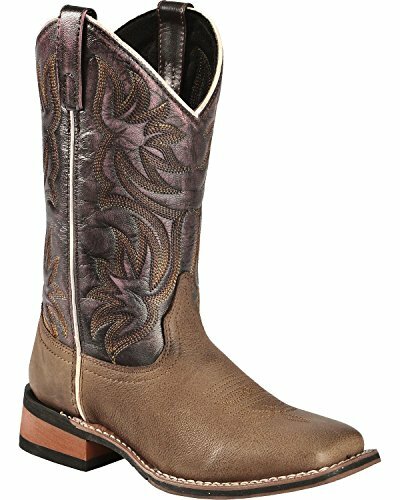 Laredo boots are perfect for the classy and contemporary cowgirl These Laredo boots feature a distressed brown leather foot under a deep purple fancy stitched 11" leather shaft. Double stitched welt. Easy-on pull straps and broad square toe profile. Imported. Get your little one ready for the rodeo with Ariat's Twisted Tycoon Cowgirl Boots. 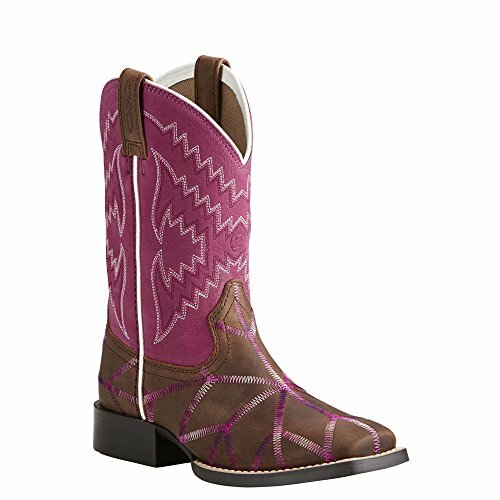 This genuine leather boot features a brown foot and plum shaft with fun stitch patterns along both. 4LR technology ensures her comfort and Ariat's removable Booster Bed footbed provides extra wiggle room as she grows. From the saddle to the playground and beyond, the Ariat Twisted Tycoon boots are perfect for your young cowgirl. Introducing the Texas Legacy Karla Leather Boot Collection, a hand crafted Western Cowboy Boot built for comfort and durability. 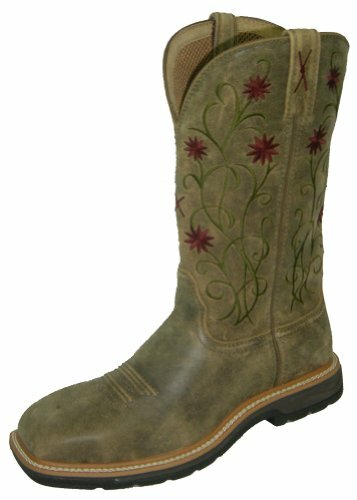 Along with a classic rhinestone finish, this boot is a must have boot for any collection. These boots feature genuine leather shafts & uppers (vamps), welt stitched full leather soles that are reinforced with wood pegs and solid brass nails for durability. Stacked leather heels, full leather linings, and our Cushion Comfort Sole System (CCSS) deliver maximum comfort. 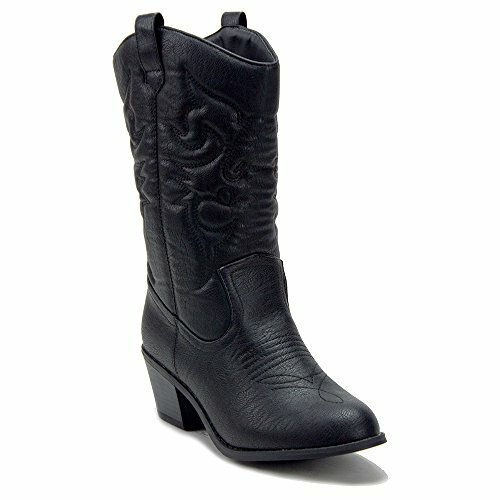 Check out these mid calf western cowboy boots in many colors (black, brown, Gray, White and Tan). Super stylish adorable boots! definitely a must have! The features include a faux leather upper with stitched detailing, round toe, top loop straps for easy pull up, complete with a smooth inner lining and cushioned footbed. A must for every little girls collection! 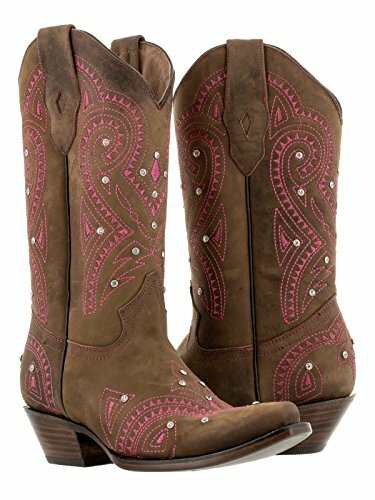 The sweetest pair of western inspired cowboy boots! Copyright © Wholesalion.com 2019 - The Best Prices On Stitched Cowgirl Boots Online.